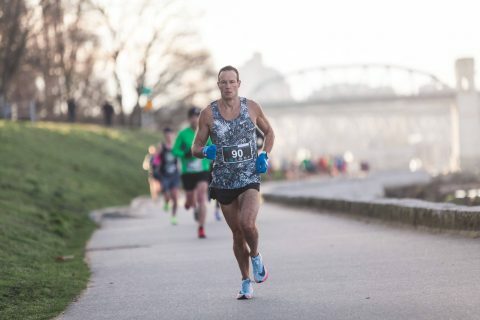 February, 2018 | Run S.M.A.R.T. Lorraine Doucet of Orleans, Ontario is currently following a training plan for Boston. 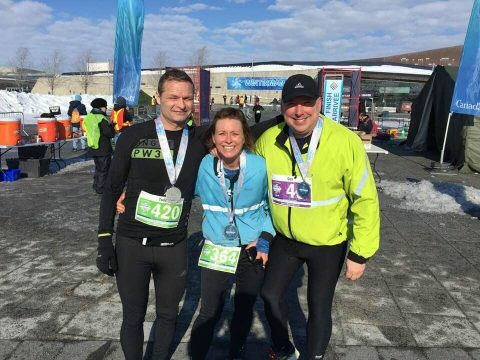 This past weekend she tested her fitness at the Winterman Half Marathon. First of all I’d like to say that I am very pleased with my training program results so far. 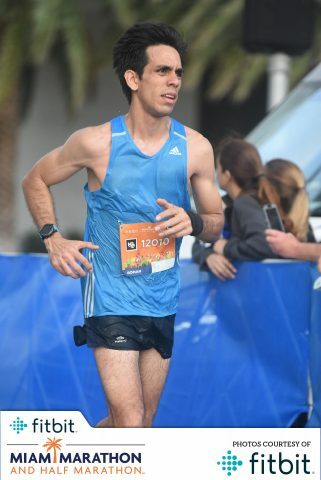 I just ran a half marathon as part of my Boston Marathon training program and set a new PB by 3-minutes. I finished strong and probably was able to continue running. 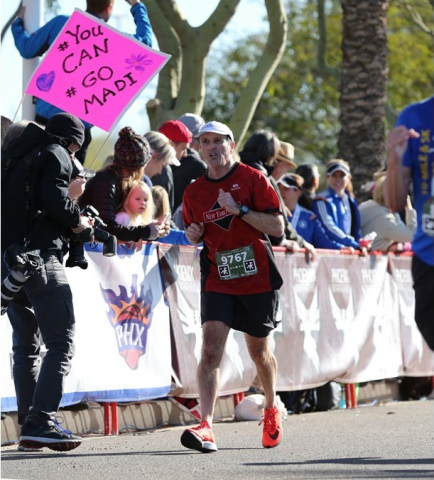 Hi coaches, I had a big PB at the First Half Half Marathon on Feb 11. I improved by 3 min from last spring! My official time was 1:16:53, 15th OA and 2nd in my age category. My goal pace was set for 1:17 and I was able to comfortably maintain that the whole race, slight negative time with good kick the last few k. Probably could have finished about 30s faster I figure if I paced slightly faster earlier on but was in unknown territory so didn’t want to risk blowing up. Training plan is working great, amazing results so far! 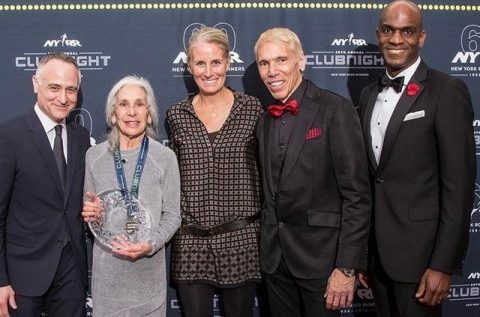 Run SMART client Fran Breslauer of the NY Flyers was honored this past weekend at the 39th Annual NYRR Club Night. Fran was the #1 ranked female in her age group based on the NYRR 2017 racing calendar. Here are the nominees and winners from the 75-79 age group. 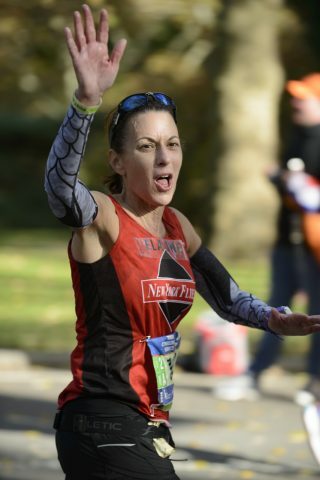 Overall, Fran ran 15 NYRR races in 2017 and won her age group in every race. Her fastest average pace was at the Percy Sutton Harlem 5k where she split 8:56 per mile. Official race day temp was a balmy 76F which convert’s Román’s time down to a 1:35:41 on a cooler day, according to our VDOT Calculator. Great effort!